Ready for your richest, darkest color yet? 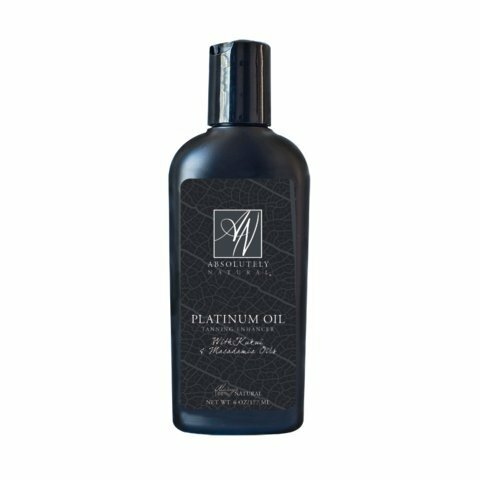 Our exotic Platinum Tanning Oil is the way to get it! Comprised of the finest, most effective, blend of Macadamia, Rosehip, Kukui, and Squalane. Made with Exotic Oils such a Kukui Nut, Macadamia and Olive Squalane. If you have any questions about this product by Absolutely Natural, contact us by completing and submitting the form below. If you are looking for a specif part number, please include it with your message.